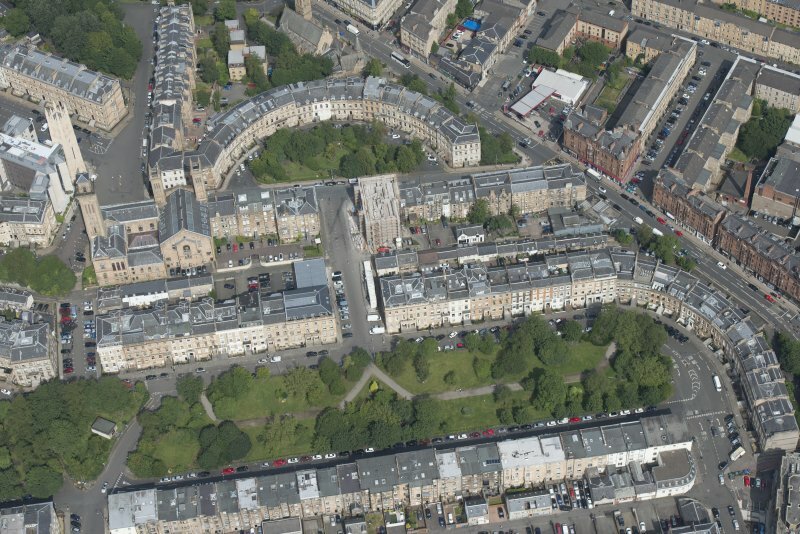 Oblique aerial view of Woodside Terrace and Woodside Place, looking N.
Oblique aerial view of Woodside Terrace and Woodside Place, looking NW. 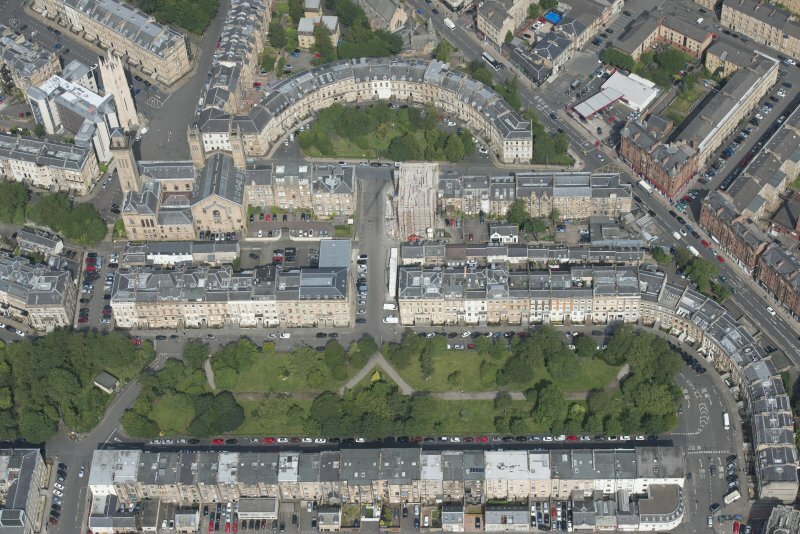 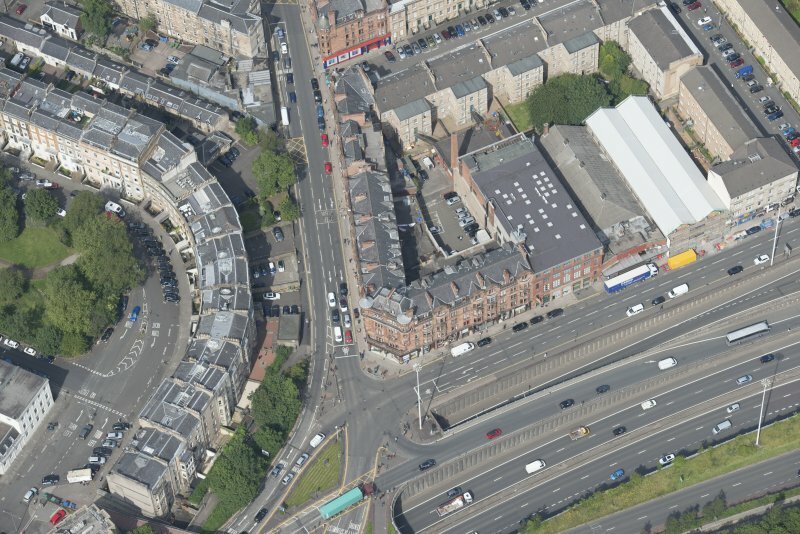 Oblique aerial view of Woodside Terrace and Woodside Place, looking NNW. 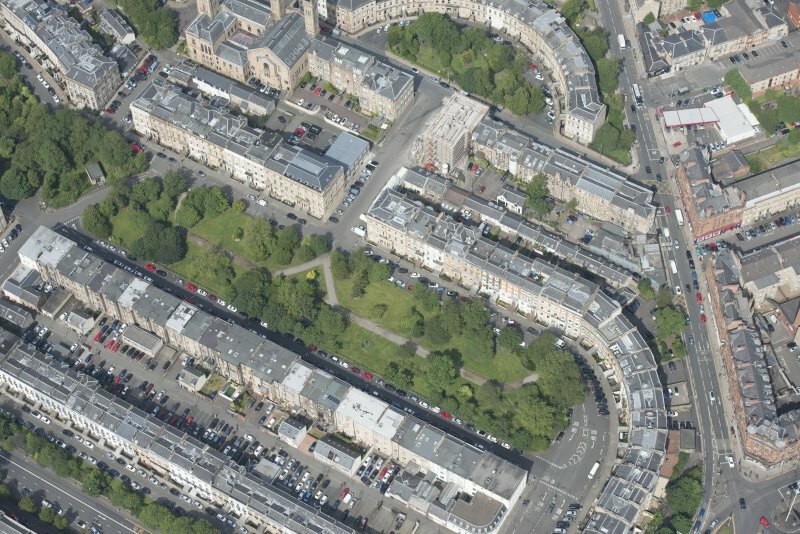 Oblique aerial view of Woodside Terrace, looking NW.